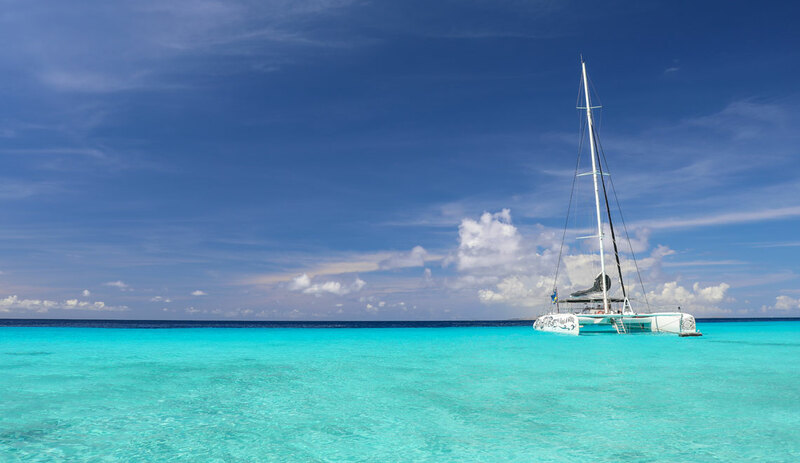 Curacao prides itself on being different than any other Caribbean island because of its cultural, historic diversity mixed with beach, sun, and sand. I agree. You do not serve Curacao any justice if you just stay on your beach chair and don’t take the time to explore the island. 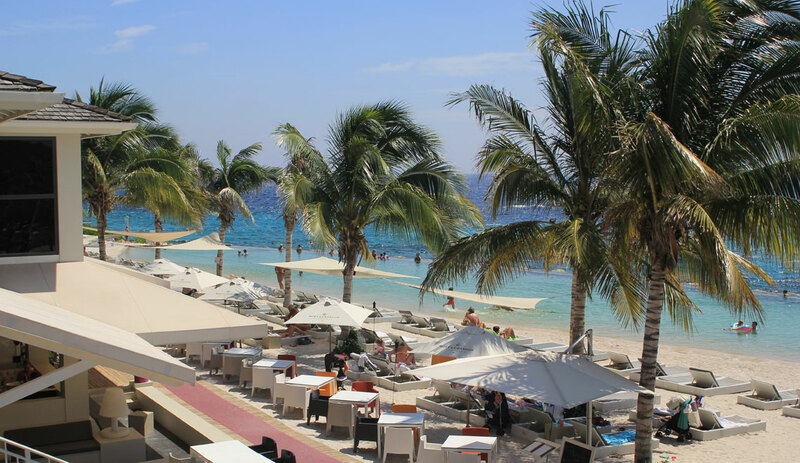 I have been living in Curacao for many years and people often ask me what they should definitely do when while they are visiting. 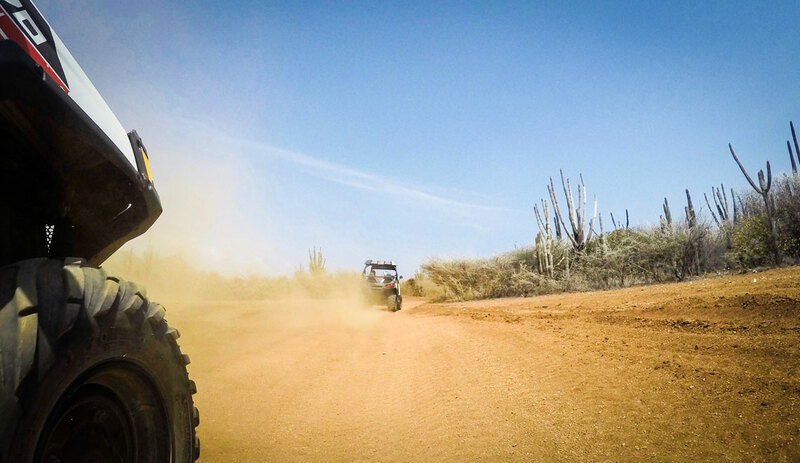 Everybody has a different taste and there is so much more to do, but I can guarantee you if you check off this list of things to do in Curacao, you will truly have a great vacation. My tip is to buy decent snorkeling gear on your first day. It’s worth it. Maybe some fins too for your safety as you get much less tired. Always go out snorkeling with a buddy and make sure somebody is watching your stuff on the beach. Basically, the lighter blue the ocean, the more sand, less coral and thus less underwater life. So not ideal snorkeling conditions. The more calm the water, the more you can see. More shallow, more colors. Don’t touch anything as coral is a living organism. A little cut can already give some nasty infections. Coral is sensitive and is likely to die when you touch it. So when you have to stand on the bottom, make sure you find an area with sand. 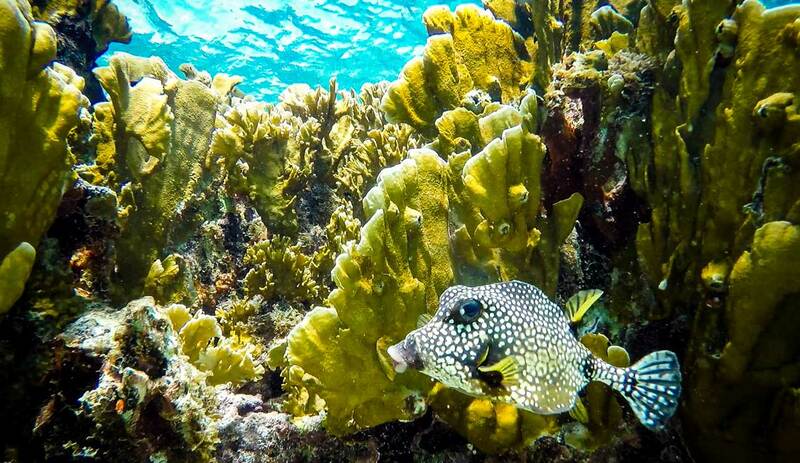 Take your time while snorkeling and train your eyes. There are so many things to see, even in a couple of square feet. Don’t go past the dark blue drop-off. This is where boats pass and because it is over 30 feet deep there, there isn’t much to see from the surface anyway. Try and go in that direction a couple of times during your vacation. It is worth it. Don’t stay on the beach until dark. The roads back can get very busy and people drive fast. 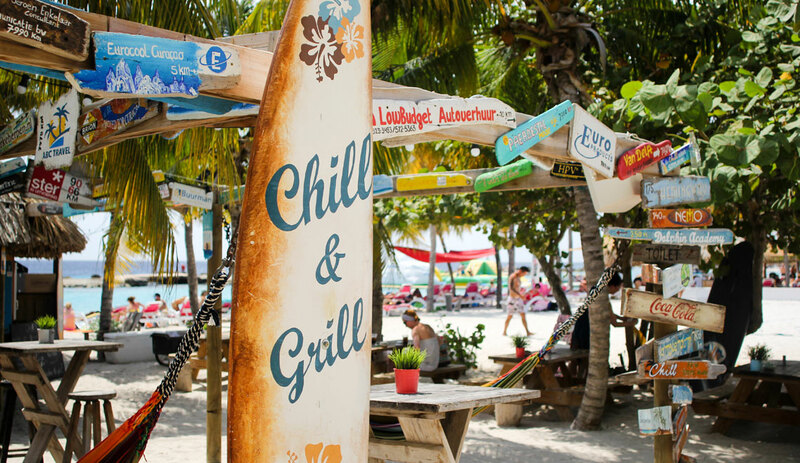 Not all beaches have a place to get some food or drinks. Take some kind of cooler with some refreshments. There is a big supermarket (Centrum Piscadera) along the way where you can stock up and get some ice. Also cheap! Costs? : Free, except for a visit to the slave museum. Park your car in the Renaissance mall (you can also take a bus to Otrabanda bus station) and start your walking tour from there. I’ve been to many Caribbean cities and honestly, Willemstad may be the prettiest of all with its unique architecture and colorful buildings. Competing with the likes of Cartagena and San Juan, I think it matches up well. There is still a lot of work to do but many of the historical building have been renovated to its original state. Walk around freely, ask for information at the little kiosk at the pontoon bridge (pontjesbrug) and just enjoy. Of course, the Handelskade, Kura Hulanda, and the pontoon bridge are iconic highlights. 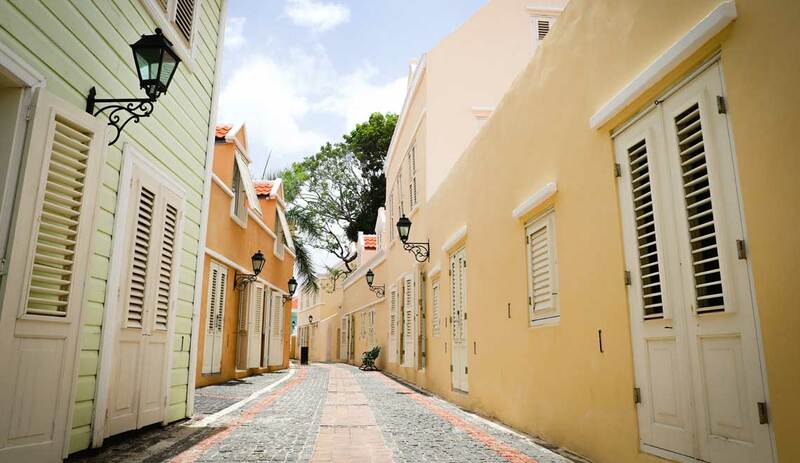 The area of Pietermaai is one of the new hotspots of Willemstad with boutique hotels, fine dining, and unique bars. When leaving Willemstad, drive through the area of Scharloo. This is a business area but most buildings have been beautifully renovated. 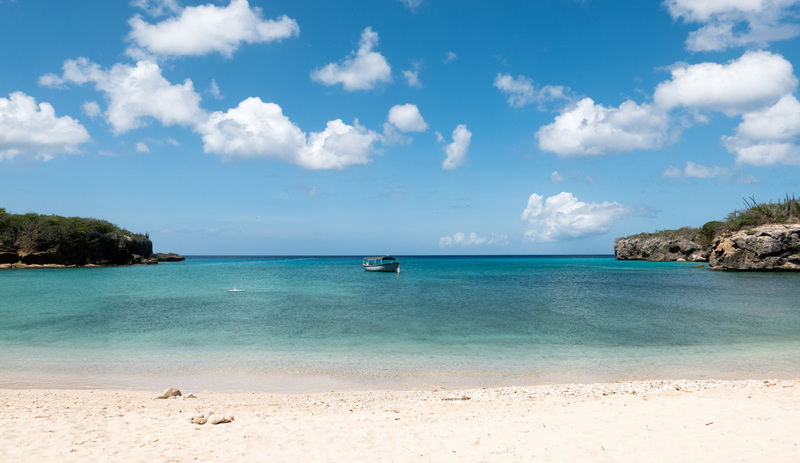 There isn’t much to see on land but it definitely is the most beautiful beach in Curacao. Enjoy a day of white sand, crystal clear turquoise waters and nature. 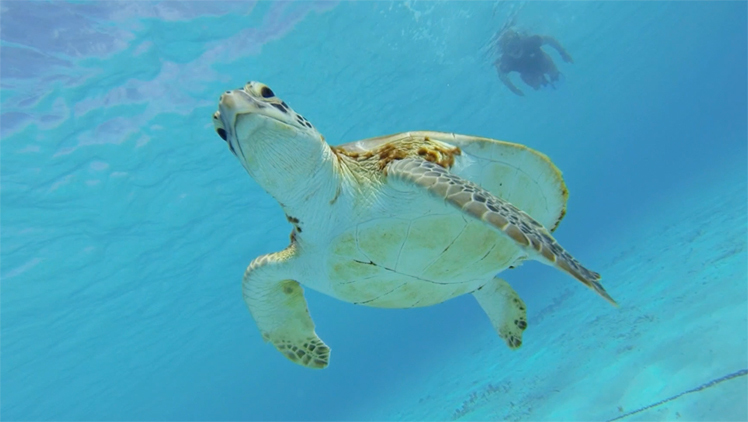 There is a big chance you will encounter a turtle as this is a known nesting area. On the right side, there is a lot of coral, making for some good snorkeling. Beware of the current, the waves and flying kite surfers. Walk across the island past the lighthouse to the North shore. Do this right upon arrival because of the heat. Spend the rest of the day in the water. The best options to get there are the Jonalisa and the Mermaid. The Jonalisa sails back towards the setting sun in relaxing waves. The Mermaid is a little bit more mass tourism but they have a great beach shack with a lot of shade and a great lunch. 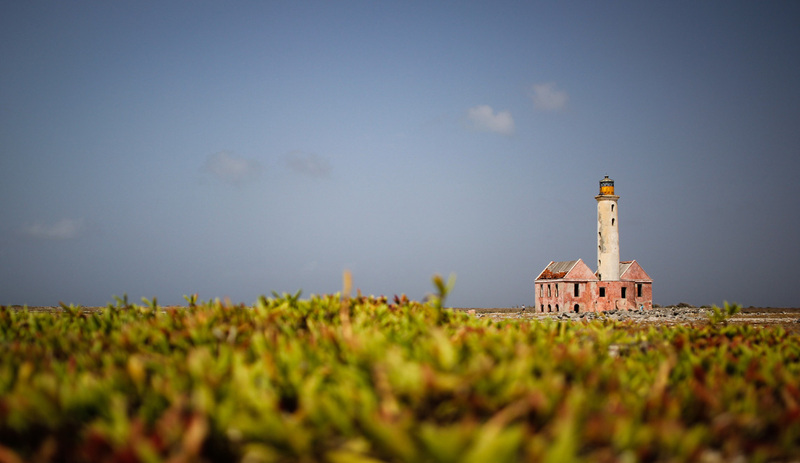 Read tips for the perfect day trip to Klein Curacao. 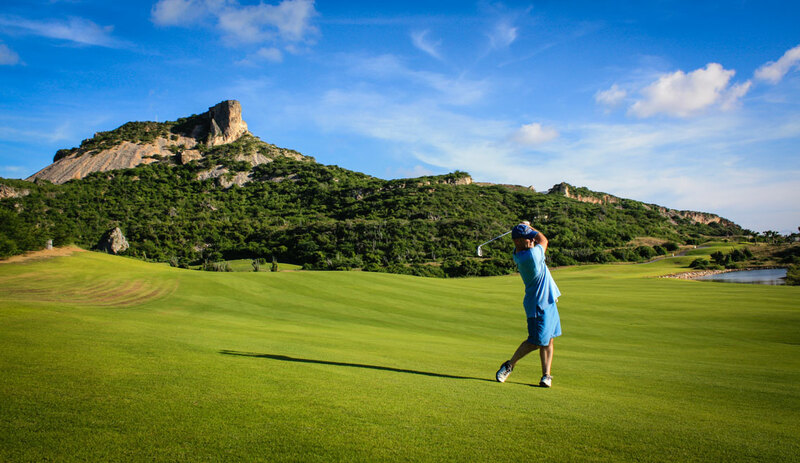 You don’t need a golf certificate to play and you don’t need to pay $1,000 green fees. Also, in the afternoon, often lower rates are offered as is can get quite warm. Within the fee is a golf cart with a little cooler attached. Both golf courses are unique and can be challenging because of the slopes. Old Quarry is located in sensational surroundings bordering the Table Mountain and the ocean. Blue Bay has the infamous hole 5 where you have to tee over the ocean directly on the green. If you are a golfer, this is a must. If you are not a golfer, just enjoy and don’t care too much about hitting par. Even if you are not into dive or don’t have any ambition to become one, do an introduction dive. It is a once in a lifetime experience. You might love it and you can even get your dive certification in a matter of days. Choosing a dive school is often difficult. There are the large ones that are good but it is often the smaller ones that have a unique and personal approach. 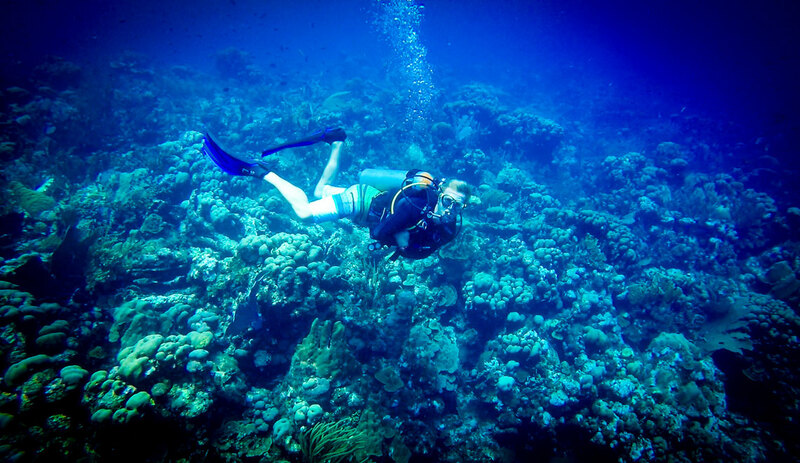 When comparing snorkeling and diving, this is basically it: while snorkeling you look into an aquarium from above, with diving you are in the aquarium. You just get a lot more time to enjoy the beauty from up close and really take it all in. For the more advanced divers, I recommend a night dive or diving at the more advanced and hard to get to locations. 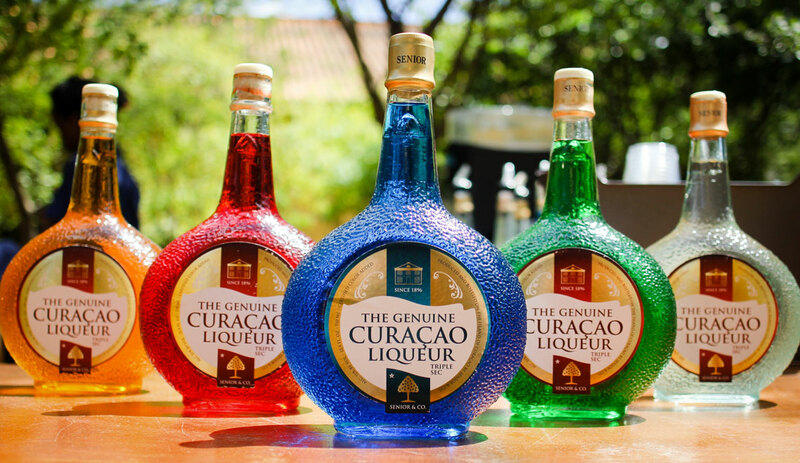 When people don’t know Curacao, follow up with this question: Do you know Blue Curacao? YES! One of the world’s most famous liqueurs made at the small-scale distillery. On the premises, you can also visit a historic mansion and have a drink and bite in accost courtyard. It takes about an hour and taking a guided tour is recommended. There are many happy hours to be found daily, but not all are as busy. This is of course not a necessity to have a great time. Zanzibar on Saturday and Wet & Wild on Friday and Sunday have been the most popular for years. Why? Easy: the perfection combination of sand, sea, palm trees, sunset, and music. Check if your particular drinks fall under the happy hour prices and make sure you order a bunch 5 minutes before the happy hour ends. Beer, rum coke, and water are the most popular drinks. Often, the wines are not the best ones. Enjoy responsibly! 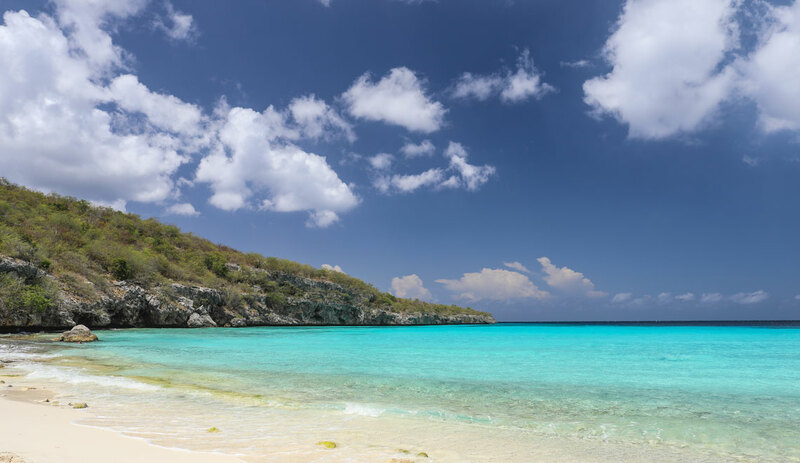 The South side of Curacao has a calm ocean and beautiful beaches. The North shore, however, is being pounded by waves constantly. This has created several bokas (inlets) that are all unique. In the beginning of the park, you can walk to several view points and there is even a cave (be careful when the ocean is rough). All the way to the right of the park, you will find Boca Pistol. It is only a 10-minute drive and one of the highlights of the park. 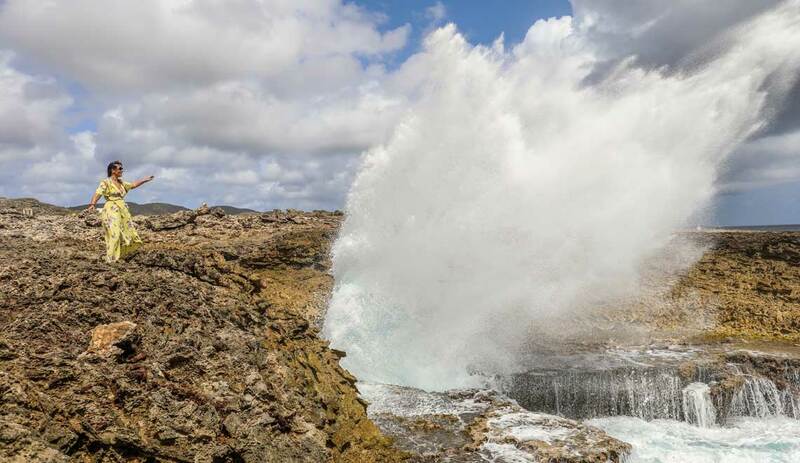 The ocean created a hole through erosion causing the water to splash to over 60 feet. Just fantastic! Check the ocean forecast to find the most rugged conditions. Usually, the more wind, the better. Go early in the morning as it is much cooler. The climb plus descent takes about 2 and a half hours. Wear decent walking shoes and take sufficient water. Take your time to look around the Savonet museum (where you also have to buy your entrance tickets). 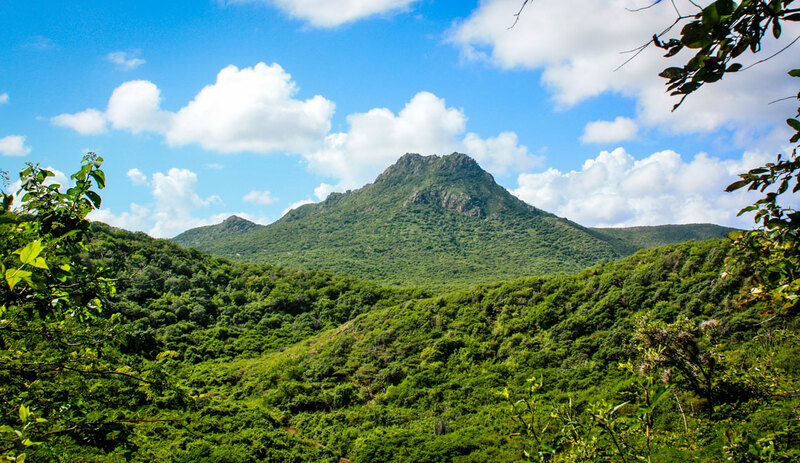 The walk up to the mountain top is do-able for people with normal, good health. At the very top, it can get a bit challenging but many people do it. In the afternoon take the other route of the park where you can stop at Playa Grandi. This is a nice, secluded beach on the North shore. Unfortunately, it is not possible to swim here. Check the online reviews when choosing a tour operator. Some tour operators can get pretty busy and I personally rather pay a bit more for a more personal experience. Bring some sort of bandana to cover your mouth as there is a lot of dust flying around. 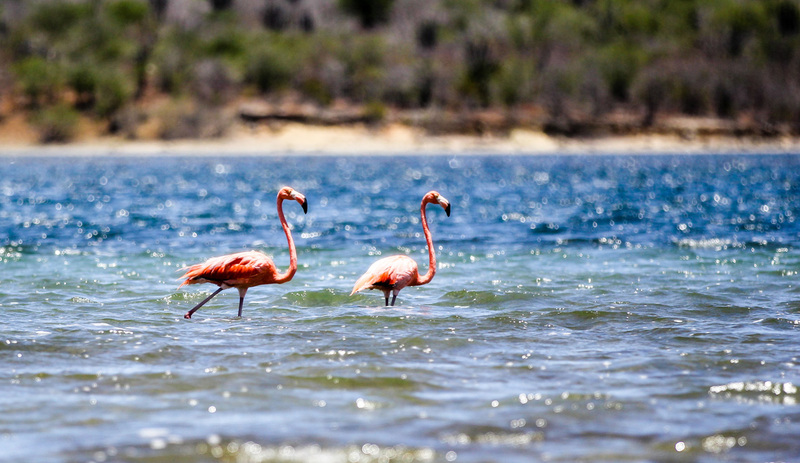 The easiest location to spot flamingos is at St Willibrodus, which is on your way to Portomari. You can park your car and walk a bit through the salt plain to take your photograph. The walk to the salt plains of Jan Thiel is longer but the walk up to the flamingos is worth it. Again, go early in the morning as it can get very hot in the afternoon. At Kokomo, the flamingos can be further out and hard to get too. It does not happen often that you see them fly, but it is an amazing sight. Beware of drunk drivers. This includes you! So don’t leave anything valuable in your car! 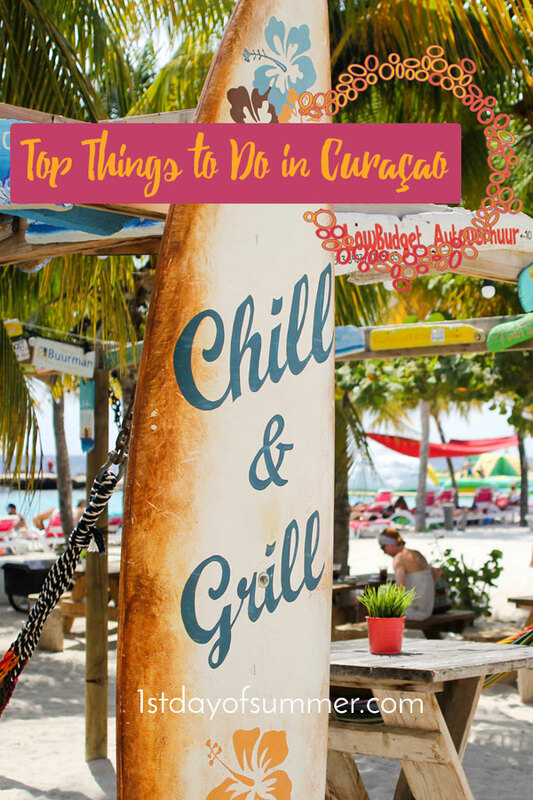 I can almost guarantee you will have a great time in Curacao when you do everything on the list above. There is a lot more to do so if you have a tip, please let us know in the comments below. Wow, what cool views have shared with all of us of Curacao which fascinate me a lot.